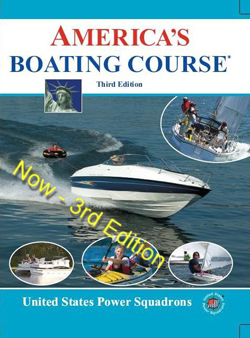 This course provides information for every type of boater. Learn about boat handling & Seamanship. Advanced & Elective Courses are available for members only. Click here for a description of some of these courses. Click here to check out our membership page.